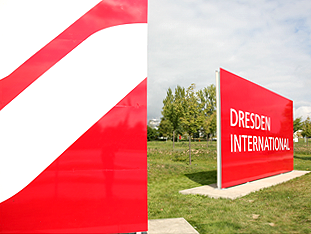 When summer vacation begins for schools in Saxony, this means peak time for Dresden Airport. A total of around 1.800 aircraft take off from Saxony’s capital during the six weeks of vacation. Alone in the first week of vacation an average of about 45.000 travelers set out to the beaches in the Mediterranean area. And most likely all of them will arrive with bulging suitcases. Dresden Airport is optimally equipped for this rush. 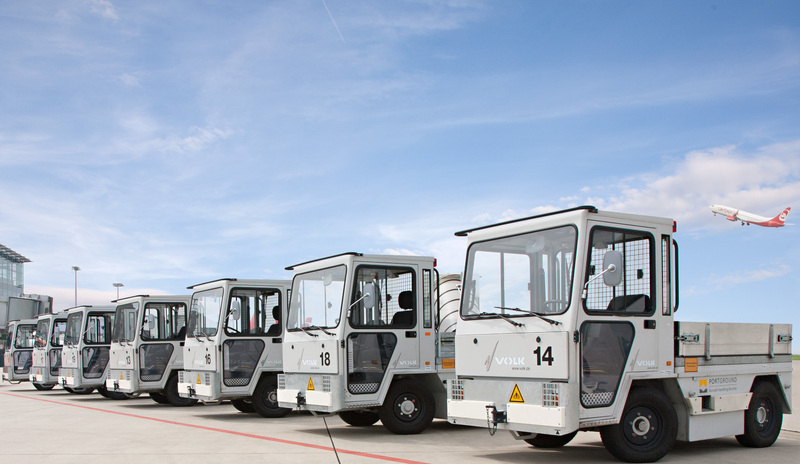 A total of seven VOLK EFZ 30 NT Electric Tugs make sure that all suitcases will be boarding the aircraft on time. The baggage tugs transport the checked-in luggage to the aircraft on special baggage trailers, while the passengers wait in the terminal for their departure, make last-minute purchases in the duty-free area, or admire the unique industrial architecture of the airport terminal – a former hangar, where the legendary GDR commercial turbine aircraft 152 was built in the late 1950s, and which has been reconstructed at great effort and expense. The VOLK Electric Tugs have a silent electric motor that does not generate any harmful exhaust gases. This aspect was particularly important for PortGround GmbH. 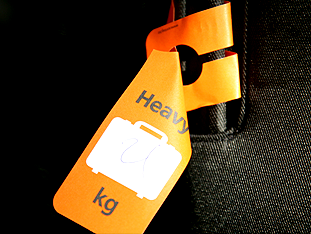 The company, which provides ground-handling and cargo services at Dresden Airport and Leipzig/Halle Airport with a staff of 350 employees, has been consistently honing the groundhandling process for quite some time now, in order to make it as environmentally friendly as possible. This is achieved by successively replacing vehicles and equipment that have combustion-powered motors with electrically driven alternatives. As a result, Saxony’s newspaper “Sächsische Zeitung” recently ran an article with the very appropriate title: ”Airport relies on eco-friendly ground solutions”. The state-of-the-art AC drive of the VOLK Electric Tugs has the advantage of not only being quieter and environmentally friendlier, but particularly less maintenance-prone than conventional technology. This is reflected by a higher availability and reliability and enables PortGround to guarantee their customers highest quality service – 365 days a year and around the clock.